THE owners of a dog which was in a vehicle stolen from south of Brisbane have asked Sunshine Coast residents to be on the look-out for their much-loved pet. Judy Bennett and Ray Boyce believe their dog, Snoopy, could be on the Sunshine Coast after learning one of the people charged over the alleged theft of their vehicle has links to the Coast. Snoopy and the Boyce's other dog, Missy, were in the couple's Toyota Land Cruiser when it was allegedly stolen from a service station at Greenbank last Thursday, December 8. Mr Boyce had gone to the station to fill up before a caravan trip and had taken the two dogs with him to give them a run. Security camera footage shows another man enter the four-wheel-drive and start to drive it away while Mr Boyce is at the rear, about to put fuel in. Ms Bennett said Missy was alive in the vehicle when it was found the next morning at Regent's Park, about 20 minutes drive away, but there was no sign of Snoopy. "When police got there, she was really stressed. They had to break a window to get to her. She'd been howling all night, howling for Snoopy. She's missing him, I know, she said. Two men aged 21 and 27 were arrested at Landsborough last Saturday and are due to appear in the Beenleigh Magistrates Court on December 12. The 27-year-old was charged with unlawful use of a motor vehicle in relation to the Boyce's four-wheel-drive. The 21-year-old was charged with armed robbery, wounding, possession of a knife, animal cruelty, unlicensed driving, possession of dangerous drugs and failing to take reasonable precaution with a syringe. Some of the charges relate to an incident prior to the alleged theft of the Boyce's vehicle where a man was stabbed while trying to stop the alleged theft of his vehicle in the nearby suburb of Park Ridge. Ms Bennett said the man arrested over the theft of the Land Cruiser had told police he could remember Snoopy barking at him but could not remember what he had done with him, although he allegedly indicated he might have left him between Browns Plains and Caboolture. 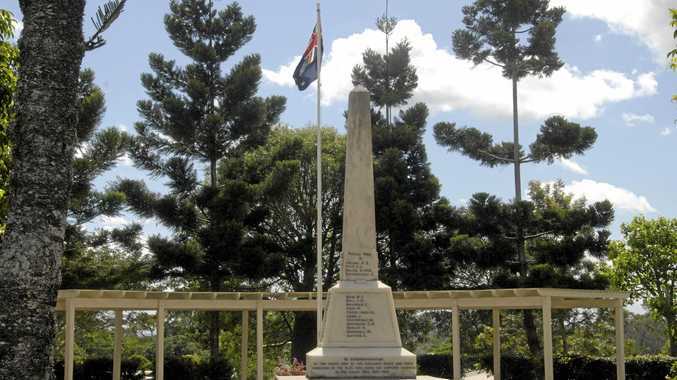 Unable to locate him in Regent's Park, where the four-wheel-drive was found, Mrs Bennett and Mr Boyce have widened their search to the Sunshine Coast, based on the men's arrest at Landsborough and an alleged link to Coolum. 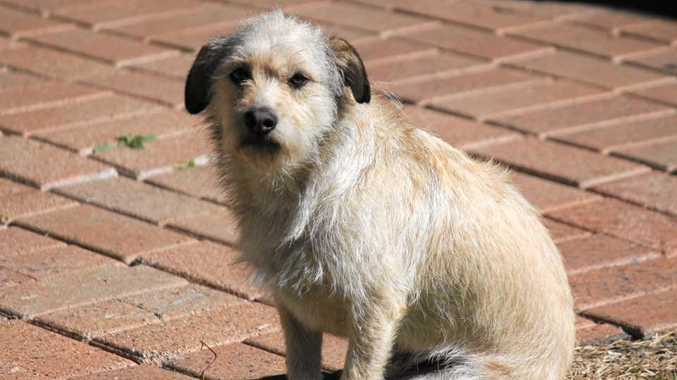 They are offering a $400 reward for the return of the three-year-old caramel coloured miniature wolfhound, who Mrs Boyce said could easily be mistaken for a terrier. Mrs Bennett said Snoopy was very friendly and good natured. "He loves people, loves children," she said. Snoopy's wirey hair had recently been clipped and he was not wearing a collar. Anyone with information should phone 0488450461.